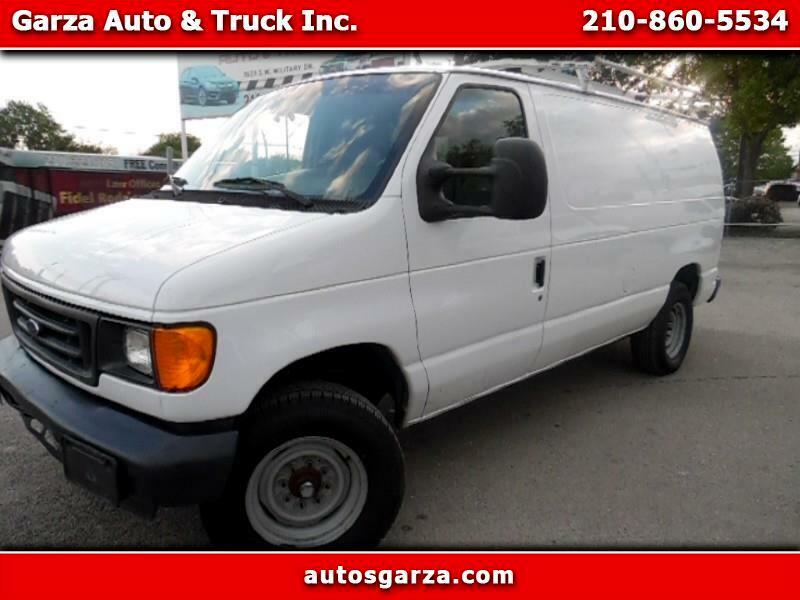 Used 2007 Ford Econoline E-250 for Sale in San Antonio TX 78211 Garza Auto & Truck Inc. Fully Equiped. Cash price, finance available.